LOCATION LOCATION!! 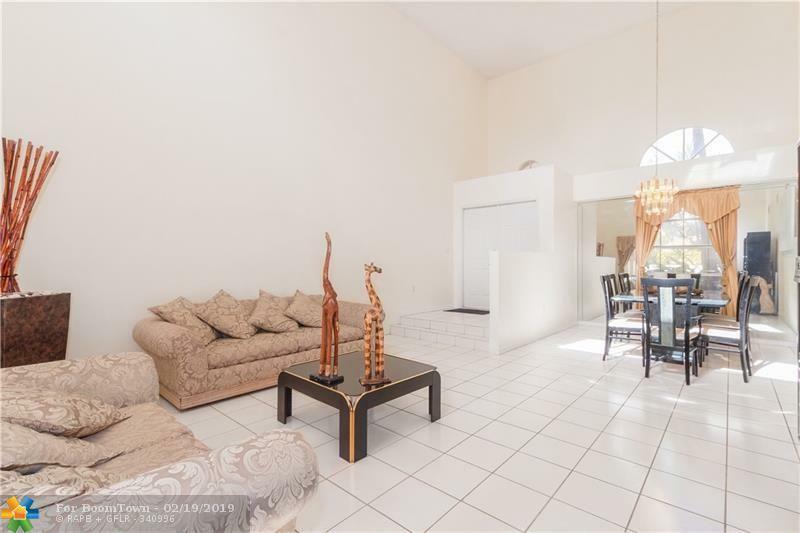 Don't miss this 4 BR 2.5 bath two-story home with beautiful yard and patio for entertainment. 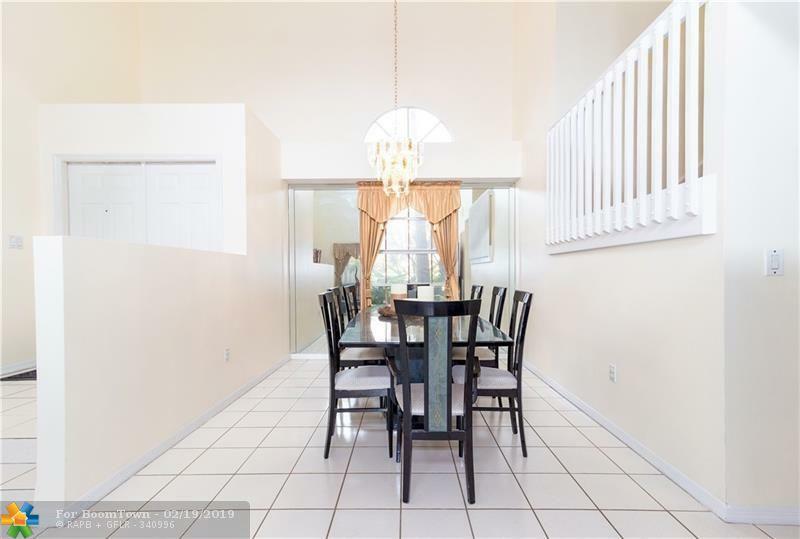 Spacious home including both formal and living areas and formal dining area! Home has been freshly painted. Roof 2007. 5 ton AC system (air handler) only 2 years old. Accordion shutters on all windows. Brand new carpet on the second floor. 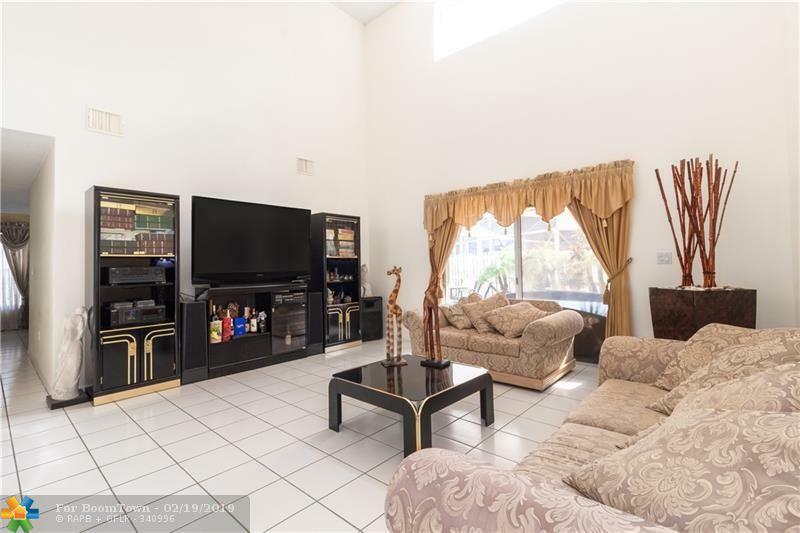 Your guests and family with love the well manicured privacy fenced yard including Avocado, Peach and 2 Mango trees. Patio features travertine stone. Home is located in the cul-de-sac so there is always guest parking. 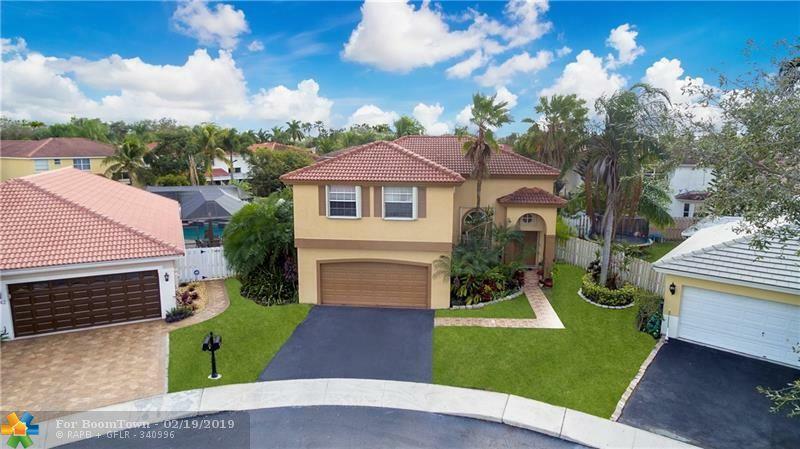 Beautifully landscaped and ready for a new owner! Walk to the new Flamingo park featuring a splash pad for the kiddos, walking paths, walk to schools, shopping and restaurants, Easy access to I-75 & Sawgrass Expressway!